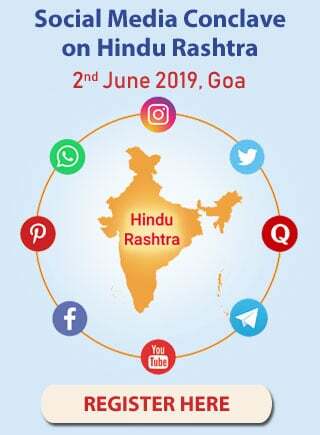 Kanipura Sri Gopalkrishna Temple at Kumbla is the most ancient, sacred and renowned temple and is situated exactly in Survey No’s where the proposed aquisition of land in the notification has been specified for widening of N.H. 17. Kanipura Sri Gopalkrishna Temple is a holy pilgrimage Center of Hindus and is categorised as an “A”Grade Temple. As per religious belief the mesmerizing Krishnashila Idol of the Lord Bala Gopalkrishna, having the features of a child, which was worshipped by Lord Krishna’s foster mother Yashoda, was presented by the almighty Lord Krishna himself to the sage Kanva Maharshi in Dwaparayuga, who in turn installed the same at its present location where the temple exists. 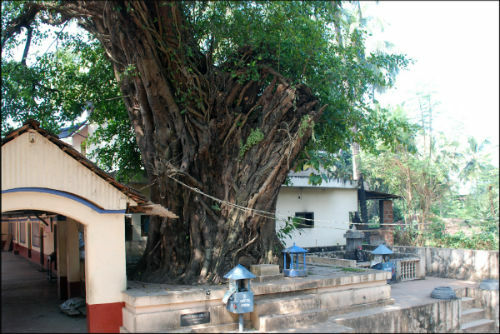 As per historical records, in the 10th Century, the Temple was renovated by King Jayasimha of Kadamba Danasty, whose capital was Kumbla and even the administration od his Kingdom was being done in the name of Kanipura Sri Gopalkrishna. The coronation of Kumbla Rajas was being solemnized at Kanipura Sri Gopalkrishna Temple. 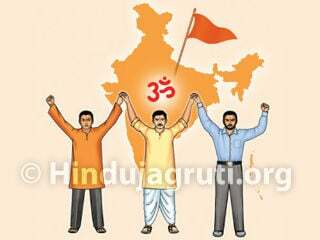 It is stated that Sri Gopalkrishna Temple has got the sanctity of over three Yugas of Treta, Dwapara and Kali Yug. 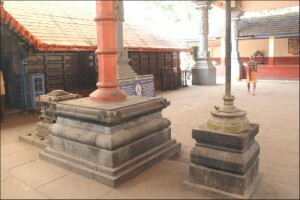 The temple was established by Maharshi Kanwa. The Temple has the same sancity and holiness akin to that of Sri Krishna Temple at Guruvayoor and also to that of Sri Krishna Temple situated at Udupi in Karnataka. Several Lakhs of Devotees offer prayers at the Temple regularly and tales are abound of the miracles in the lives of many devotee. 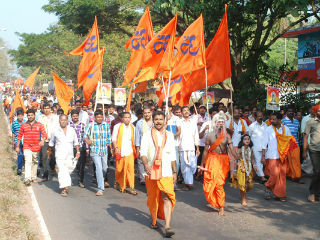 In fact the temple is not only known in Kerala and Karnataka States but the world over. The Temple has got the feature of “Rishi Prathishte”, as the idol was installed by Maharshi Kanva as per the instructions of Lord Krishna thousands of years ago (Dwaparyuga). 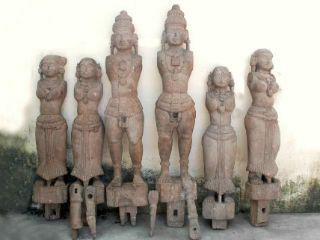 Hence shifting of the idol from the Temple premises is impossible and impractical. 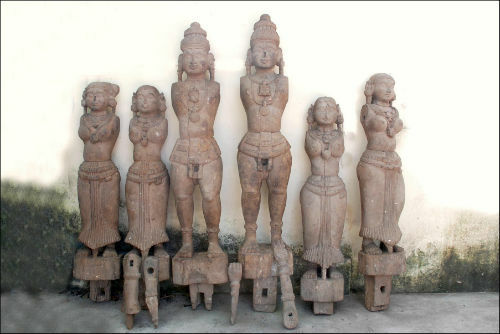 The Palm Leaf literature, the photographs of which are annexed dates back to the year 1650 mentions of Poojas to be performed in the temple. 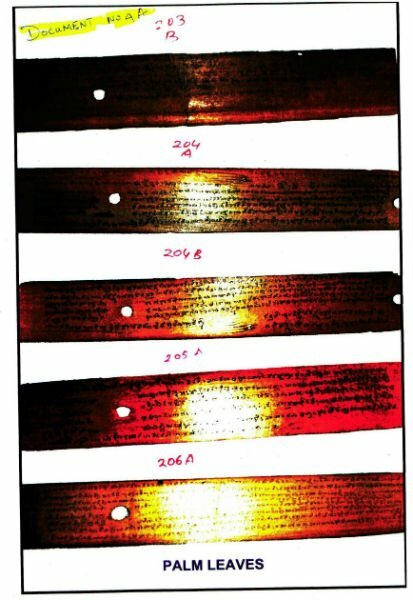 Various books written by scholars dating back to 1923 mentions of the glory and ancientness of the Temple. 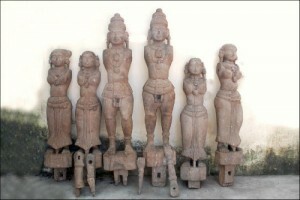 The life size wooden sculptures of the Idols of the troop artists which is carved from teak wood is almost 6 centuries old and the solid wooden pillers of the Temple which is also more that five hundred years old proclaim themselves the ancientness of the Temple. The “Dwajastamba” of the temple which is covered with copper plate has been re-errected in the year 1911, the fact of which has been mentioned in the Dwajasthamba. 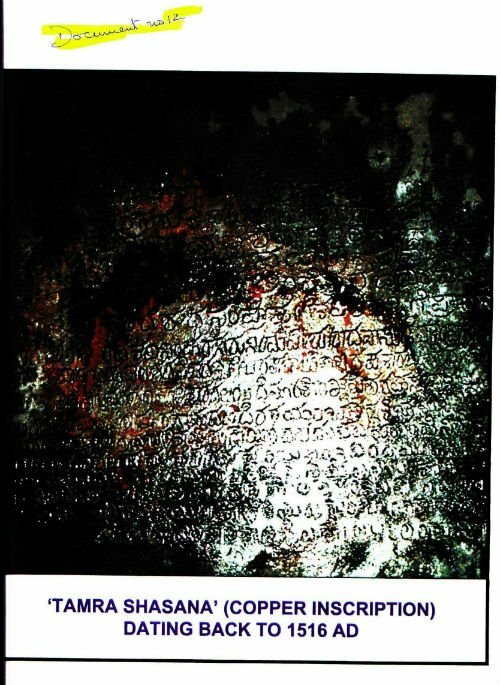 The copper plate inscription (Thamra Sashana) which dates back to 1516A.D, mentions of the landed properties having been donated by the Kumbla King to the Temple Tantry also speaks volumes of the historical background of the temple, all of which geos to show that the Temple exists from more that thousands of years. The “Ashwatha Tree”, that is more that thousands of years old.